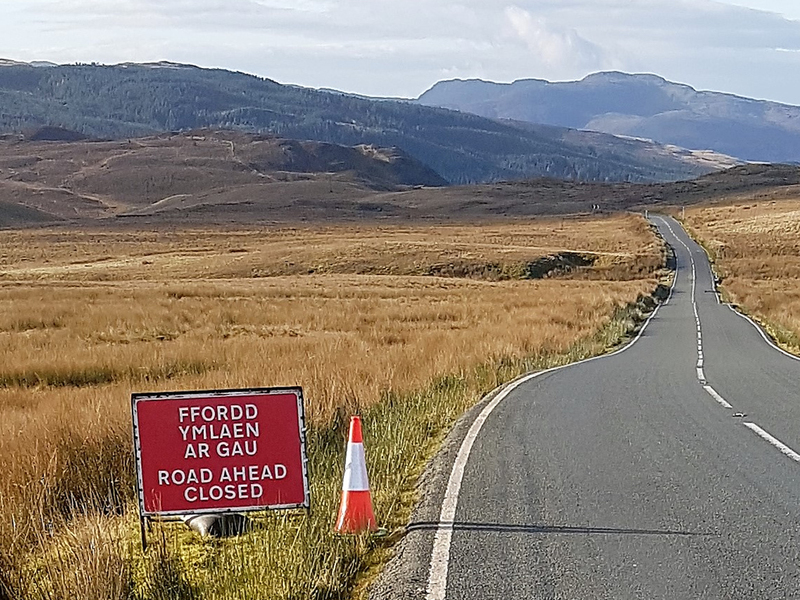 JTM Signs are able to provide various traffic management including road closures, lane closures, diversion routes and warning signs while providing a full consultancy service. From the planning, scheduling, site meetings and installation and removal of signs every aspect can be managed. 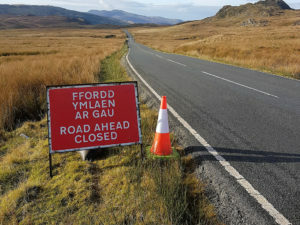 All works are supported by a sign schedule, plan, full risk assessment and method statement that are provided to the client and relevant highway authority. 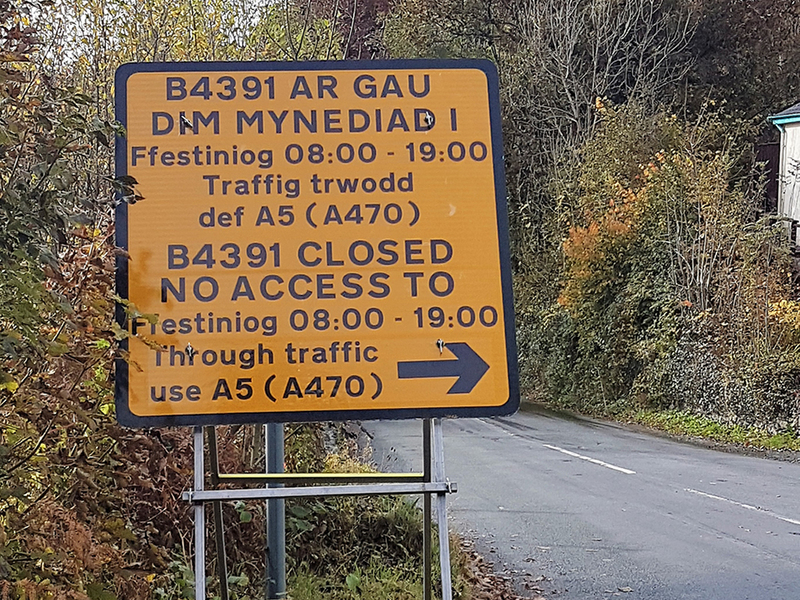 JTM Signs are also able to deploy 24 hour traffic management in a timely, safe and reliable manner. 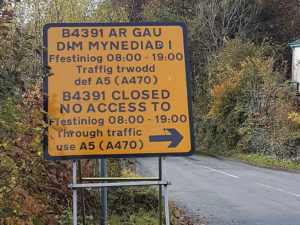 JTM Signs are aware of the impact traffic management can have on local communities when required therefore where traffic management is implemented it is always taken into account within the design of the schedule and plan to ensure that residents and businesses are affected to the absolute minimum. 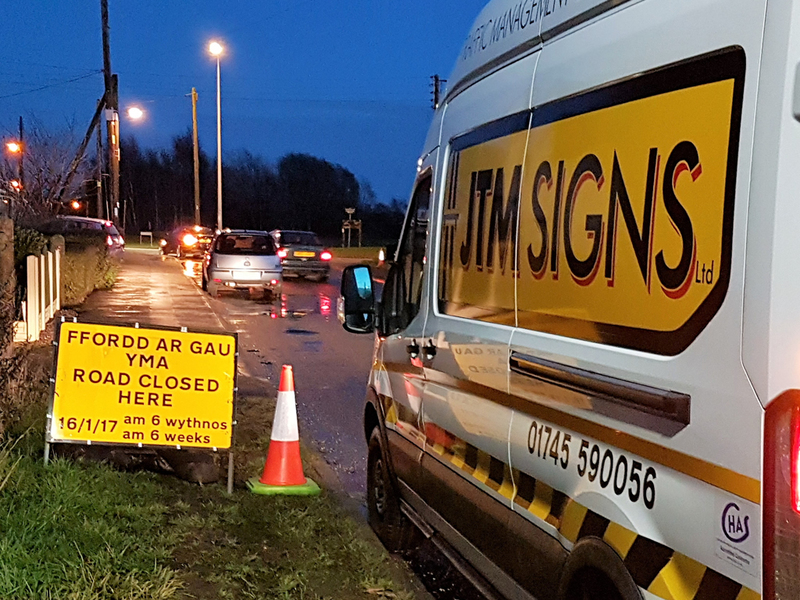 JTM Signs regularly provide traffic management for several service providers and utility companies operating in the North Wales and Chester areas. Various forms of traffic management including road closures, lane closures, diversion routes and warning signs are available. JTM Signs are also able to deploy 24 hour traffic management in a timely, safe and reliable manner allowing not just for planned works to be catered for but also urgent/emergency works. 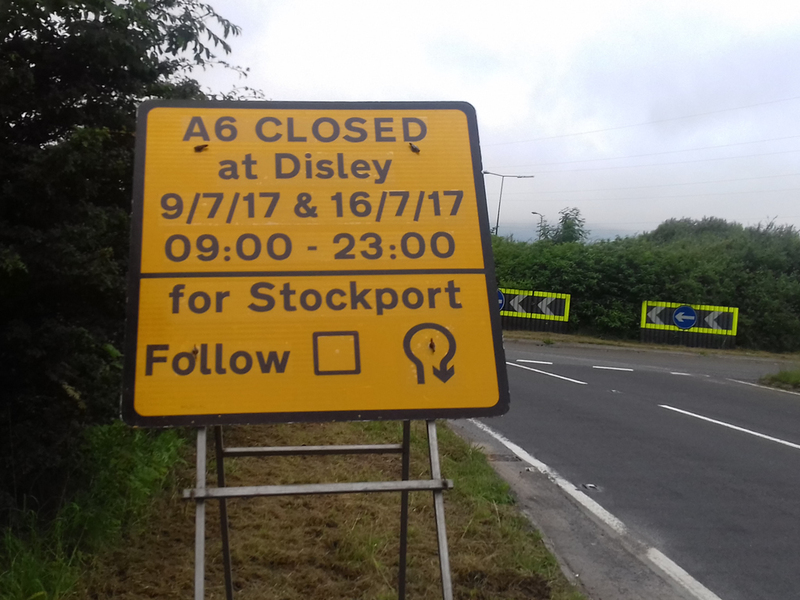 Traffic Management Signage for a large Diversion Route for an emergency closure at the A6 Disley, Cheshire East, with the route going around via Buxton, Derbyshire, over the Cat and Fiddle to Macclesfield. 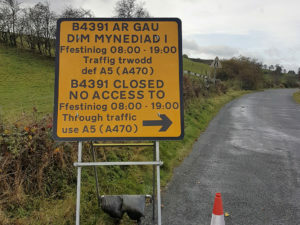 Traffic Management Bethesda for the filming of another upcoming BBC Wales drama called Craith which is being produced by the makers of Hinterland. 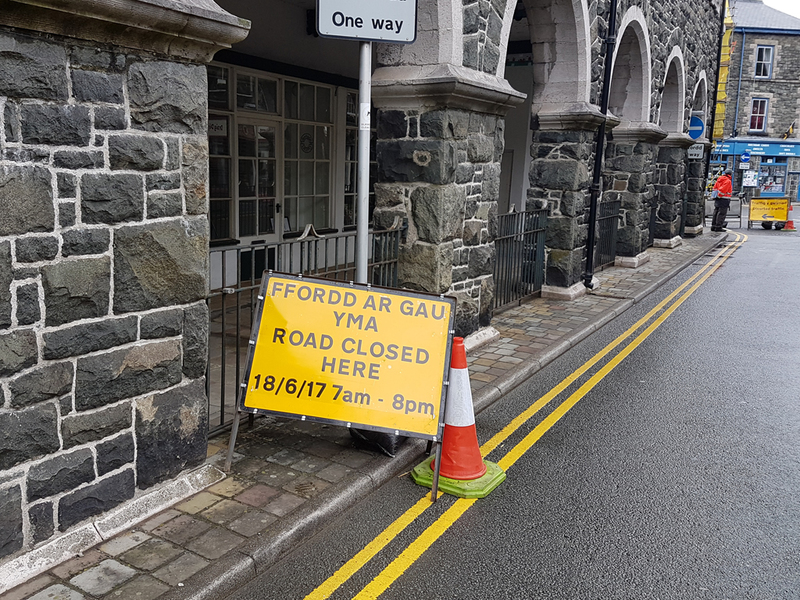 Traffic Management for the filming of a new BBC Drama called Requiem (starring Lydia Wilson, Tara Fitzgerald and Joanna Scanlan) at Dolgellau. 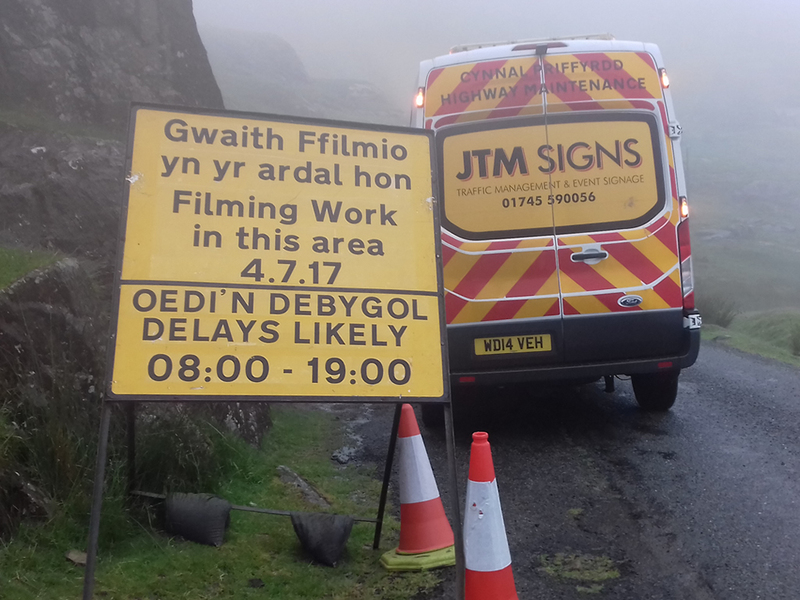 JTM Signs have recently carried out traffic management in Snowdonia National Park for three companies within the film industry which have included the filming of the Peugeot 208 and “The Invest in Great Britain” – Department for International Trade film.